He calls their engagement a mistake. There has been much written about the ill-fated marriage of Prince William and Prince Harry's parents, Prince Charles and Lady Diana. 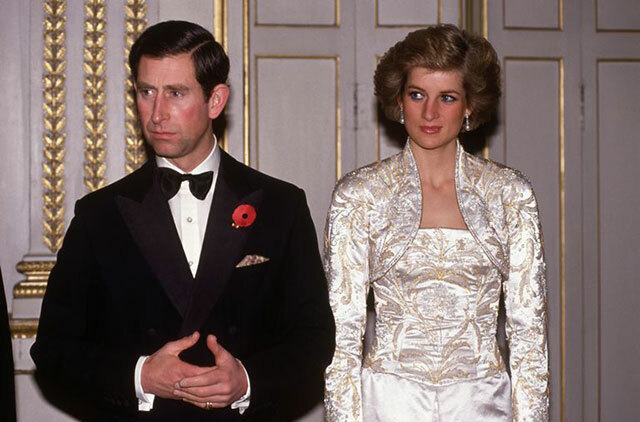 However, a new biography is bringing more details about their relationship to light, including that Prince Charles didn't really want to marry Lady Diana in the first place. Charles At Seventy: Thoughts, Hopes And Dreams is by royal correspondent Robert Jobson, who according to Daily Mail, traveled around the world with Prince Charles for 18 months and talked with royal staff and Charles himself for the book. During Princess Diana's own explosive interviews, she revealed that she had wanted to back out of the marriage and that she and Charles had met only 12 times before they got engaged. And the new biography reveals that the feeling was mutual—Charles also wanted to call off the wedding, but he felt that it "would have been cataclysmic." Jobson reports that Charles "wept tears of frustration as he told friends: 'I desperately wanted to get out of the wedding in 1981 when during the engagement I discovered just how awful the prospects were.'" However, Prince Charles didn't end the engagement "despite his firm conviction that it was a mistake," and it's something that he "deeply regrets to this day." 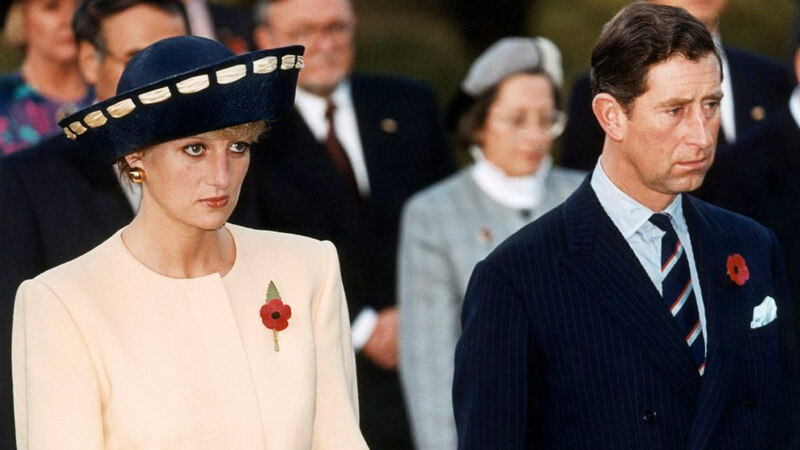 The couple filed for divorce in 1996, and Princess Diana tragically died a year later.